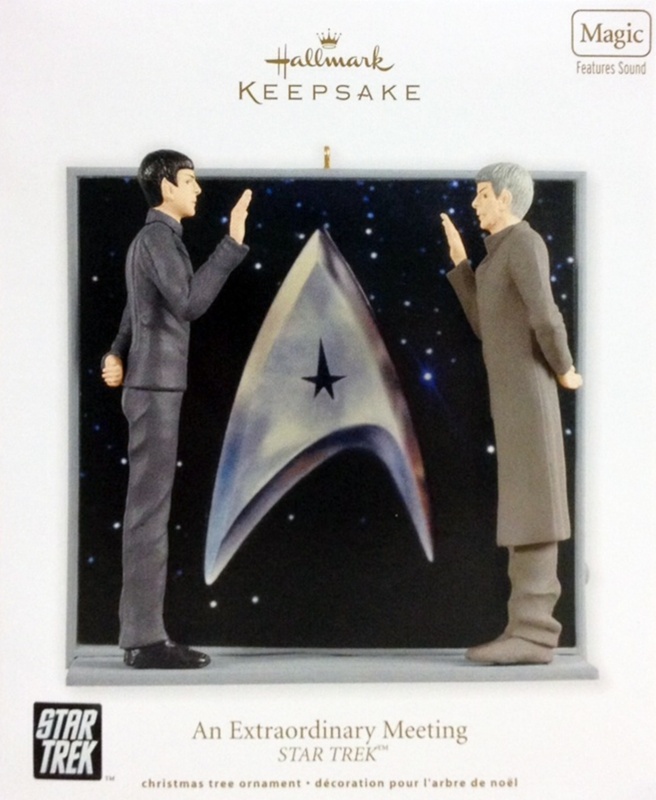 Box Text: As first officer and science officer aboard the U.S.S. 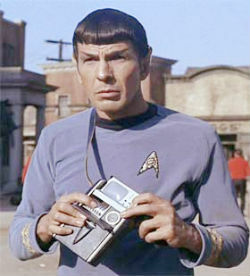 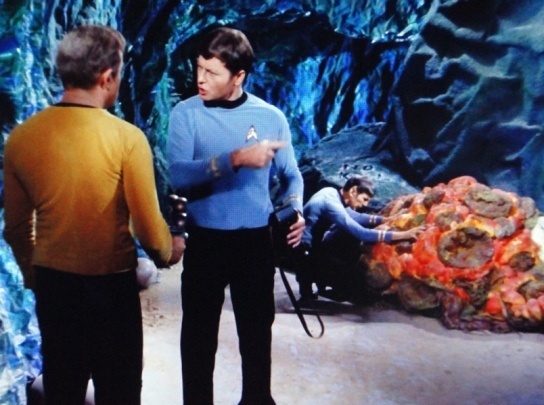 Enterprise NCC-1701, the ever resourceful Spock was frequently pressed into service to explore strange new worlds. 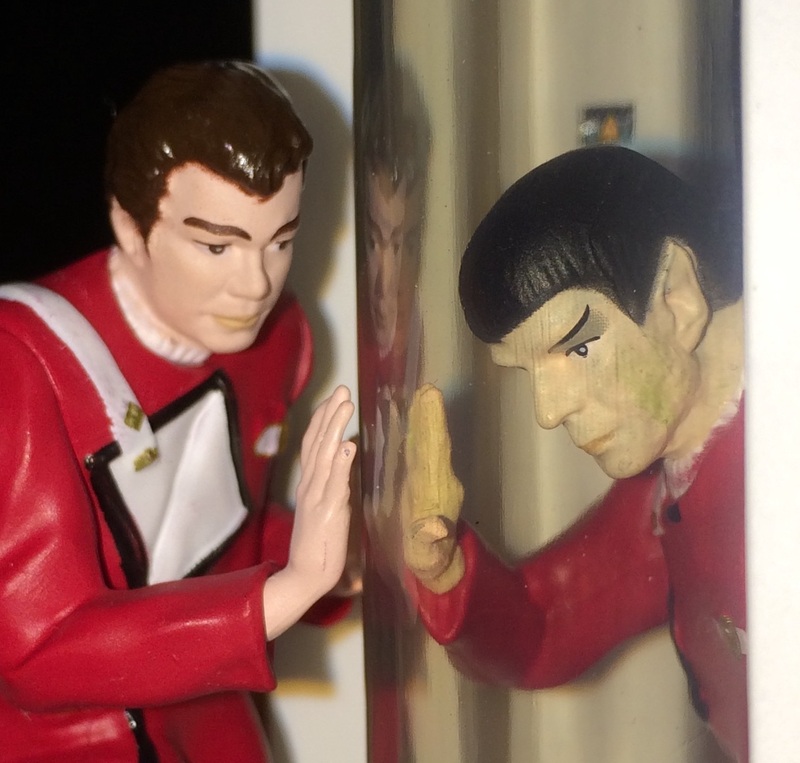 Captain James T. Kirk’s most trusted friend and adviser, Spock performed time and again as an invaluable member of teh Enterprise crew. 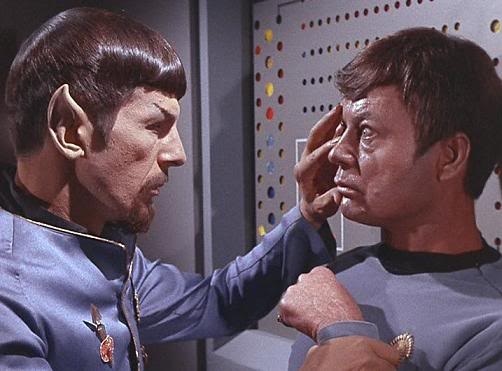 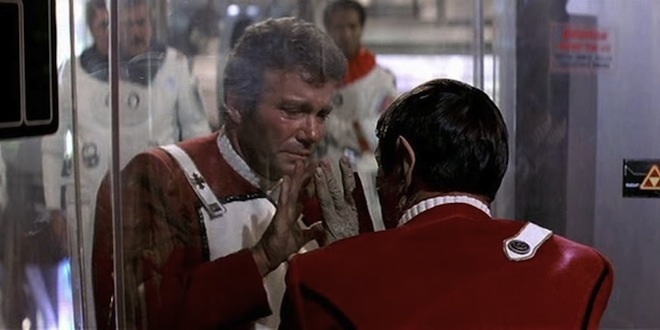 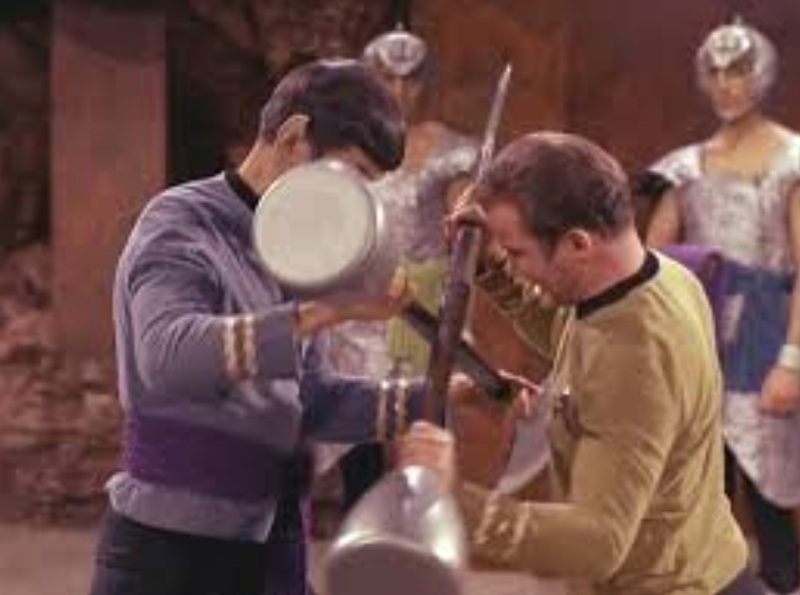 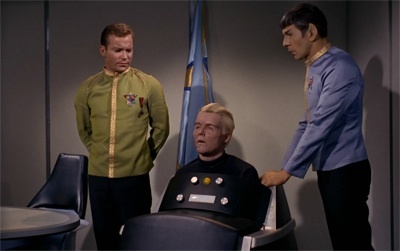 yet privately, he struggled in his efforts to suppress the emotions of his half-human heritage in keeping with the ancient, logic-based teaching of his home planet, Vulcan. 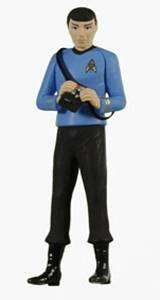 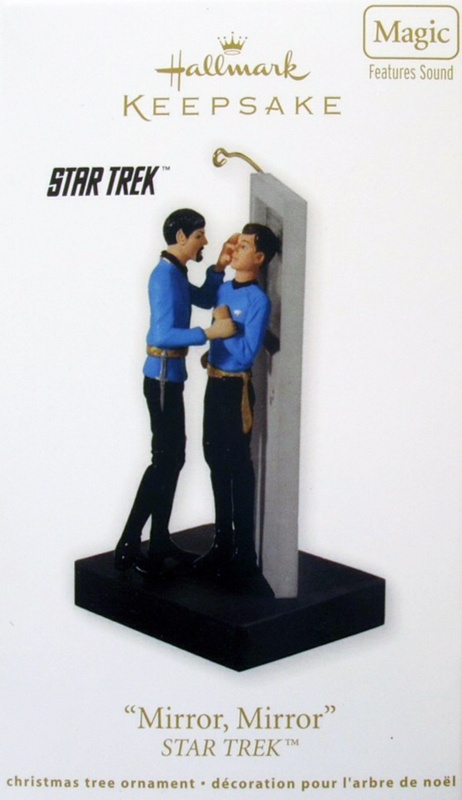 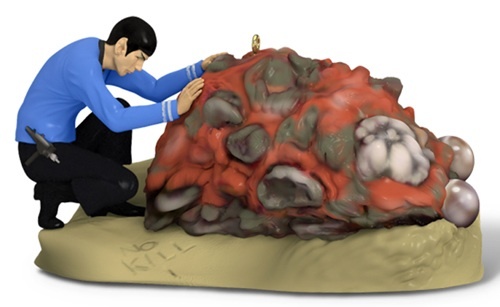 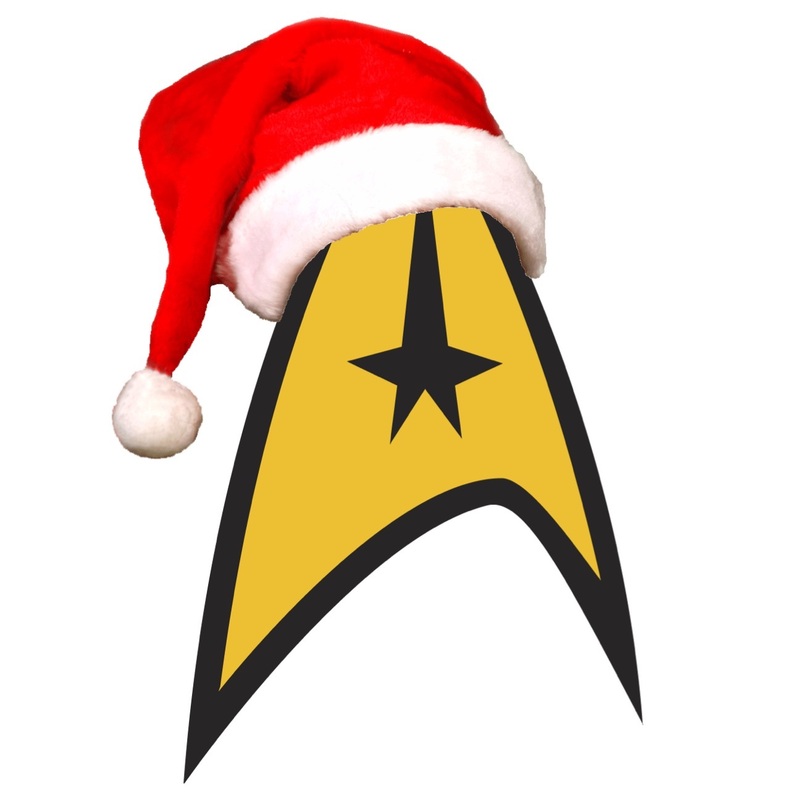 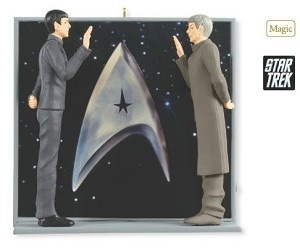 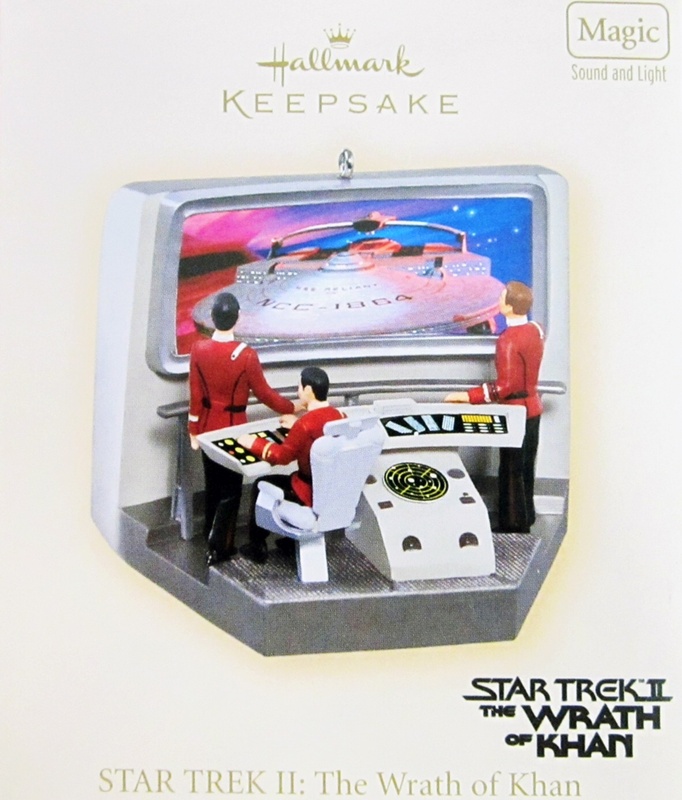 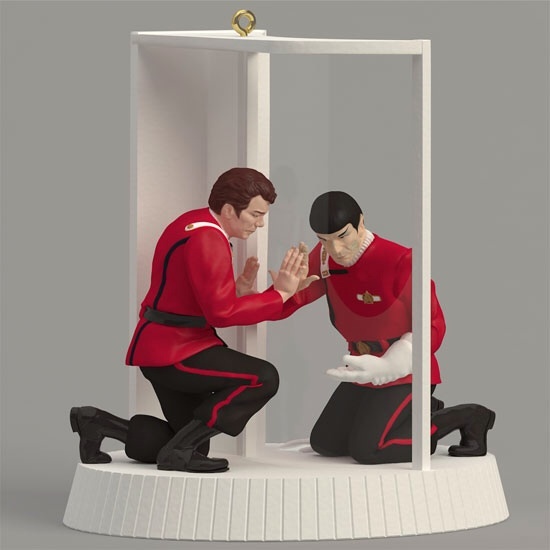 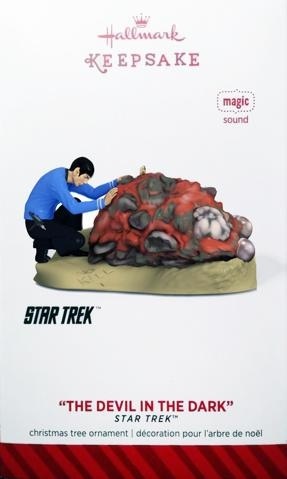 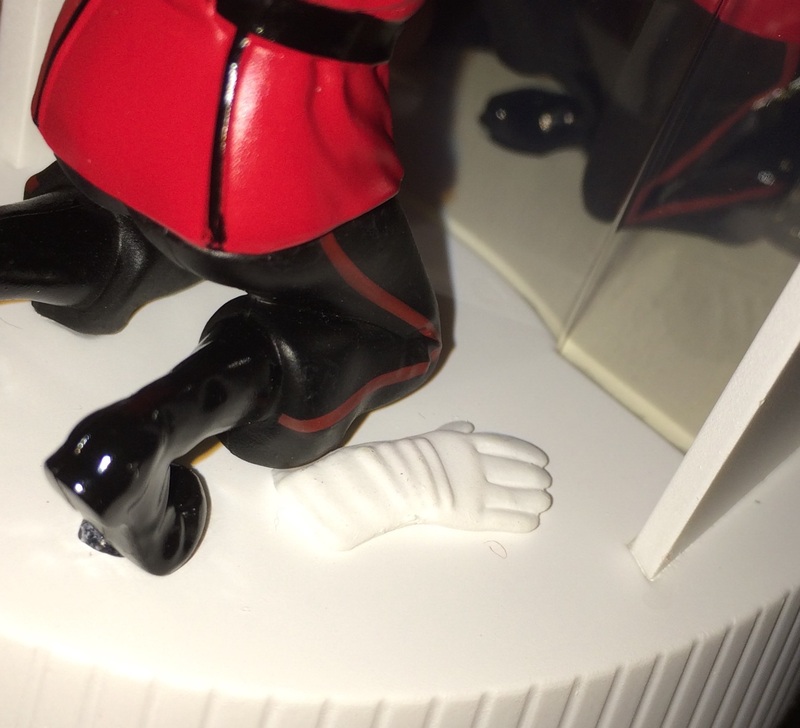 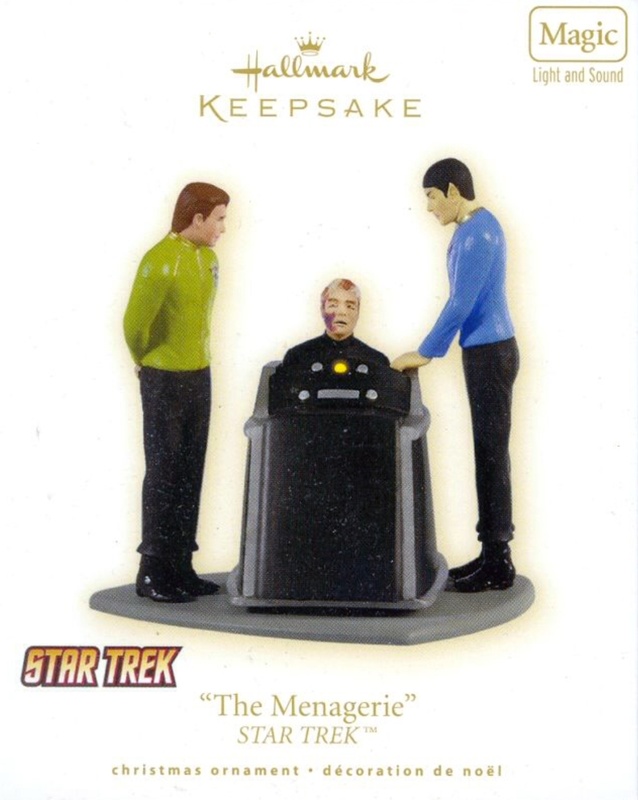 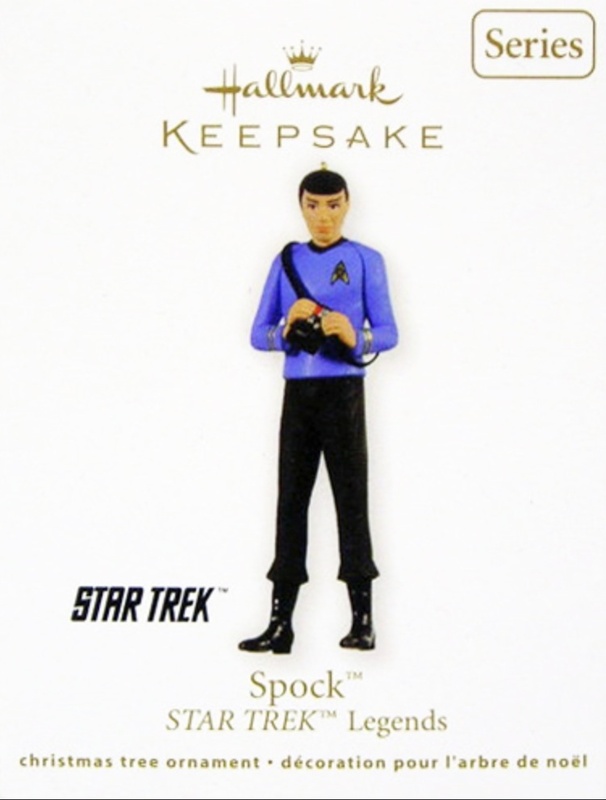 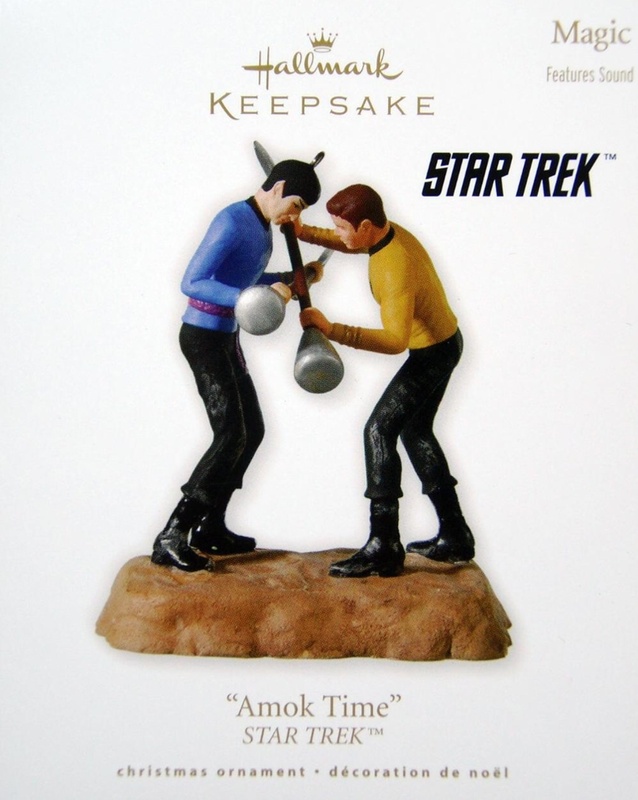 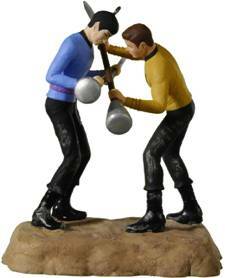 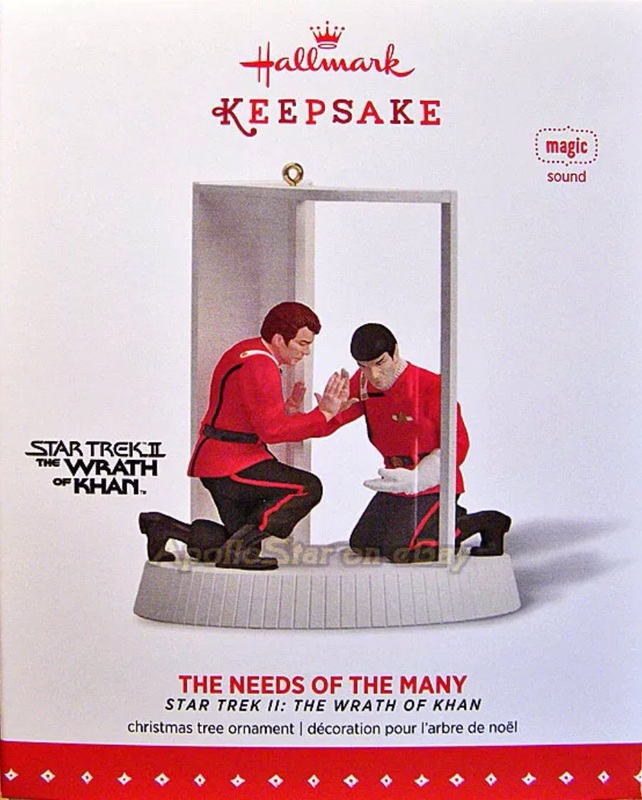 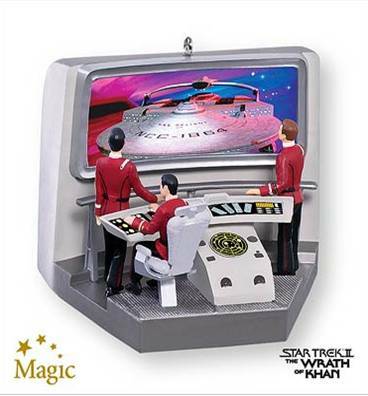 Each ornament in this series features a different character from the original STAR TREK television series. 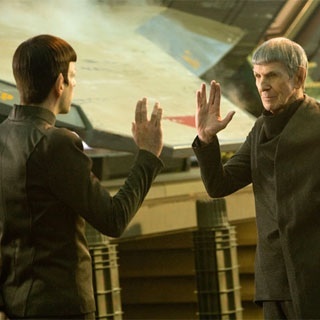 This entry was posted in 058) 2011 Legend 2: Spock, 2011, Anita Marra Rogers, Characters, Legend Series, Master List, Spock, ST: TOS (TV) on October 24, 2011 by garfieldandtrump.